Canon Collins invites applications for Thekgo Bursaries to students planning to to study; Languages and Literature, Media Studies, Gender Studies, Education and Arts (Digital Arts, Drama/Performance Studies, Visual Arts/Fine Arts, History of Art, Film and Television Studies, Music) at KwaZulu Natal Universities in 2019. This bursary only covers the registration fees for both undergraduate and postgraduate students. - Any African national or person with refugee status in an African country who has been accepted at the above mentioned KZN universities. 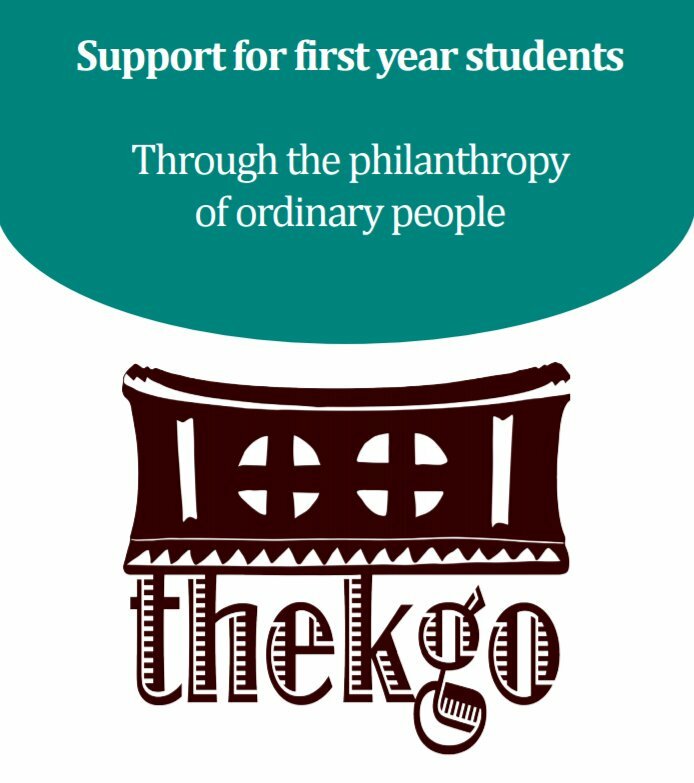 Download and fill in the application form and submit it, along with your supporting documents to thekgo@canoncollins.org.uk by the 17th of December 2018. Be sure to read the guidelines before filling in the application, they can be accessed here.